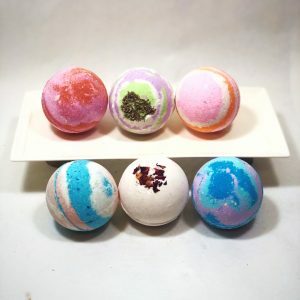 Six tea-riffic bath bombs just added to the 2018 line! 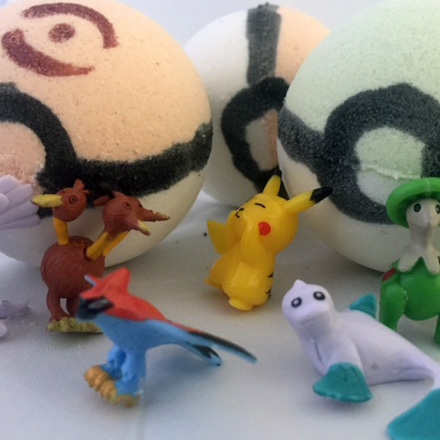 These bath tea bombs are the perfect complement to a hot bath and a good book. 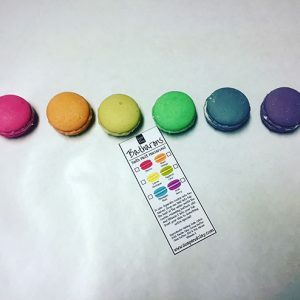 Read full product description below and make your selections from the drop down menu. Then grab a cuppa and enjoy a relaxing fancy bath! What happens when Mrs. 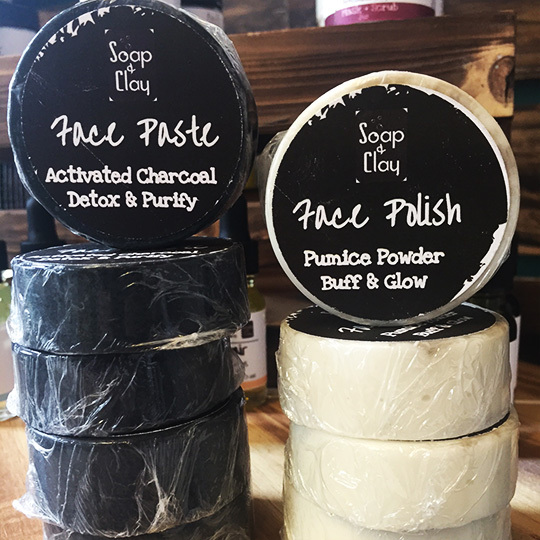 Soap & Clay combines her favorite drink obsession with her favorite tub time obsession? Things get awesome! 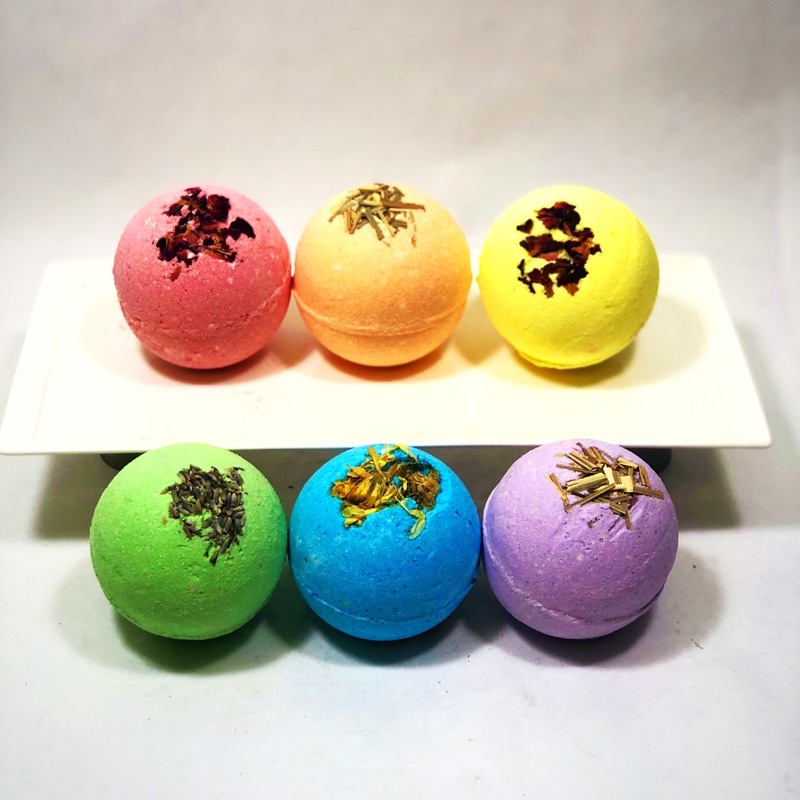 To kick off 2018, Soap & Clay has released six new bath bombs steeped in all things tea. 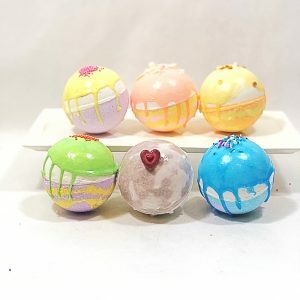 What it is: Six new mondo bath bombs with all of the fizzy, moisturizing fun we’ve come to love, but with a tea-riffic twist. Tea. That’s the twist. Hence tea-riffic. Moving on. Why that’s awesome: Drinking tea has been said to promote a long, healthy life and provide various forms of relief for those living with chronic illnesses, but what happens when you take that tea into the tub? Well, as the skin absorbs many things from the world around us, teas rich in antioxidants, vitamins, and flavonoids can brighten, tone, and soothe the body from the outside too! The topical applications of teas span several centuries and can help acne, dry skin, free radical damage, and cell repair. So that’s awesome. 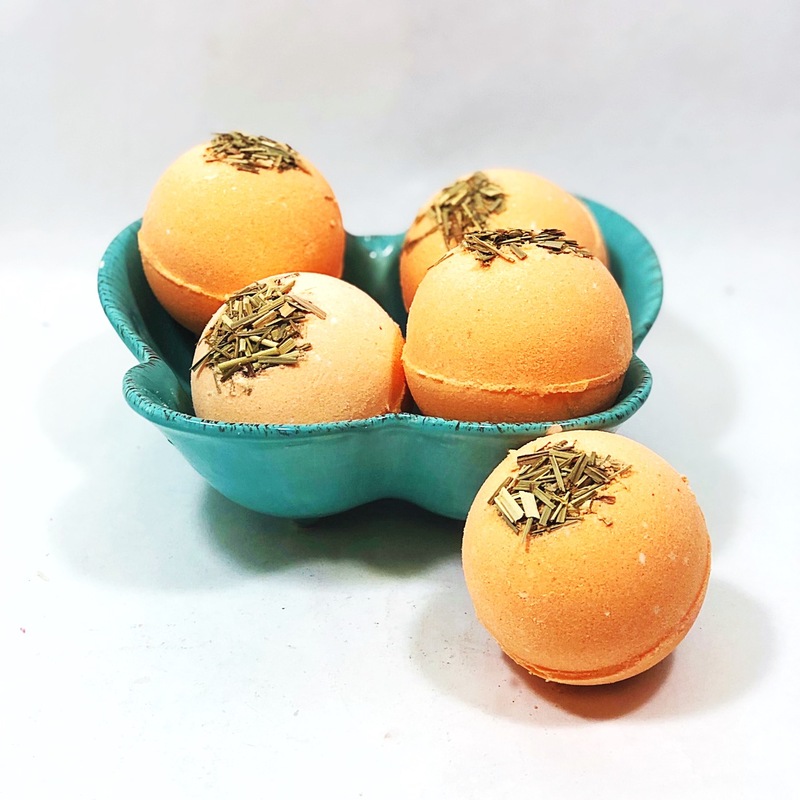 To accomplish this without a horrific mess in the tub, these bombs are made from tea infusions and extracts. Of course, Mrs. Soap & Clay also added a bit of dried botanicals to each, so there’s still some pretties floating about in the bath water. If you’re not into the floating botanicals, try popping a bomb into an organza satchel (or the toe of a pair of stockings) to contain the botanicals. 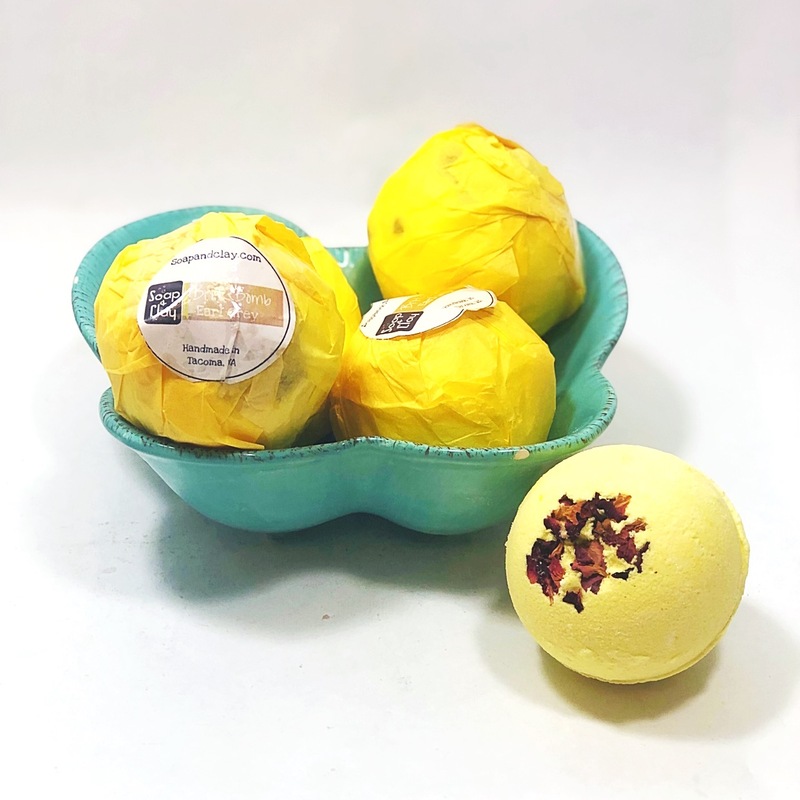 To amp up the awesome, these bath tea bombs are loaded with epsom salts for detox and muscle relief as well as moisture rich avocado oil for skin nourishment. Read on for information on the six new bath tea bombs! 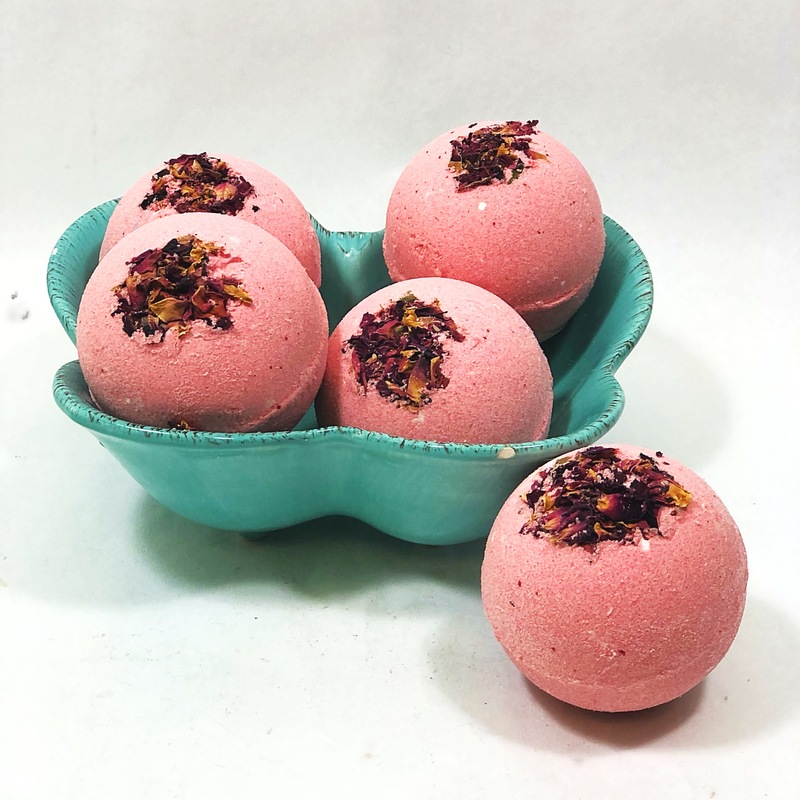 Cherry Bomb – Cherry tea is rich in melatonin, so this bomb is great for a calming, relaxing bath. 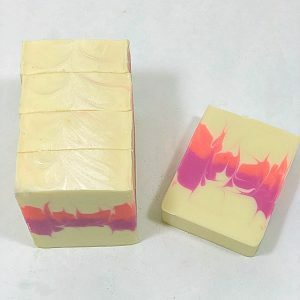 With the rose petal addition, the Cherry Bomb has anti-inflammatory properties and can ease aches and pains. 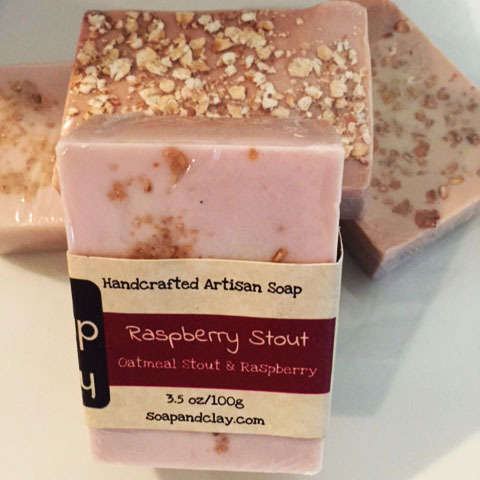 This one smells like a juicy cherry starburst candy with a black tea finish. Yum! Chill Bomb – Peppermint tea boosts the immune system, eases pains, and reduces stress. Mango smells nice when paired with peppermint. Chamomile is also included for maximum tension taming. Brit Bomb – Earl Grey Tea can fight stress, anxiety and depression as well strengthen the immune system. Rose petals added for extra relief from aches and pains. Soothing Earl Grey scent that’s brightened with a bit of honey and lemon. 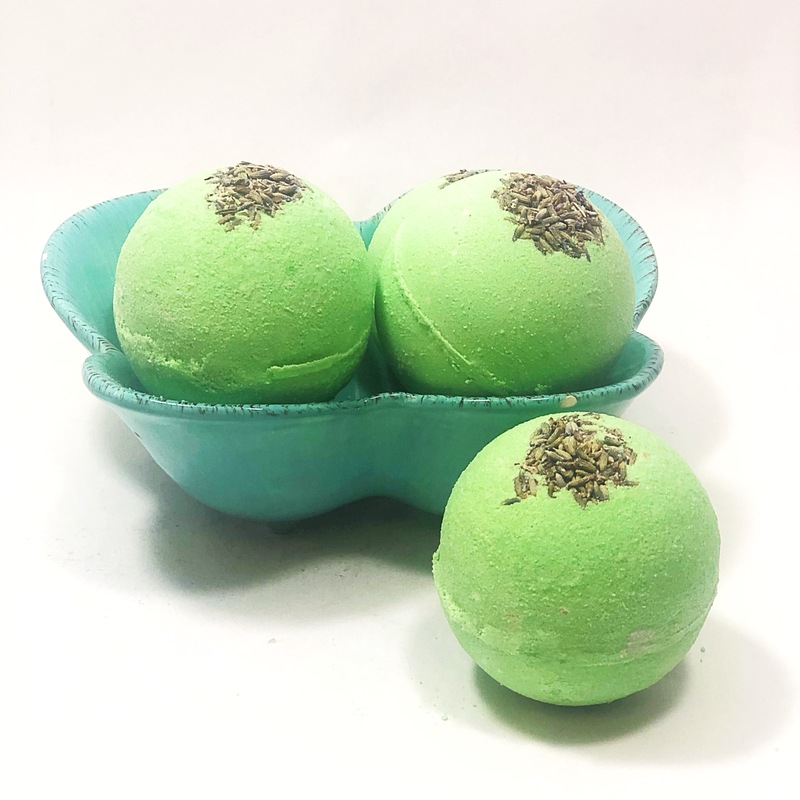 Zen Bomb – antioxidant rich green tea is great for free radical damage and boosts brain function when ingested, s enjoy a soak in this green tea infused bomb while sipping a cup of the real thing. 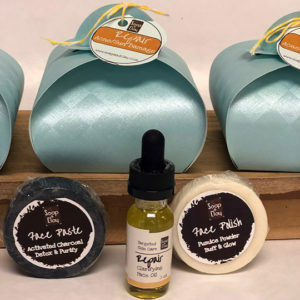 Colloidal oatmeal and lavender buds included for extra skin relief and relaxation. 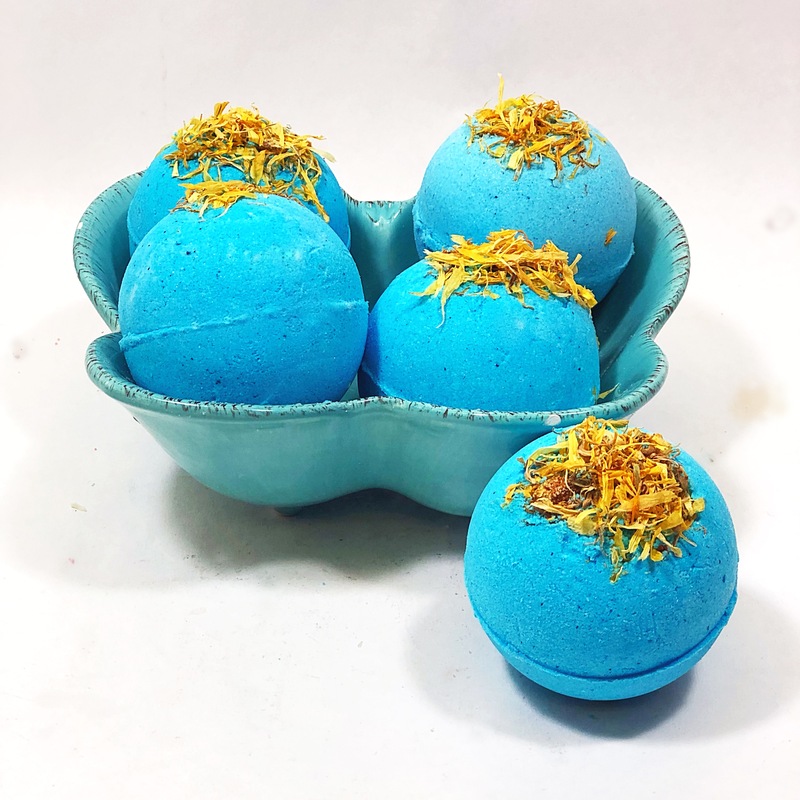 Blue Bomb – Ginger, lemon, and honey combine to create a tub time experience that is invigorating for the mind and the immune system! 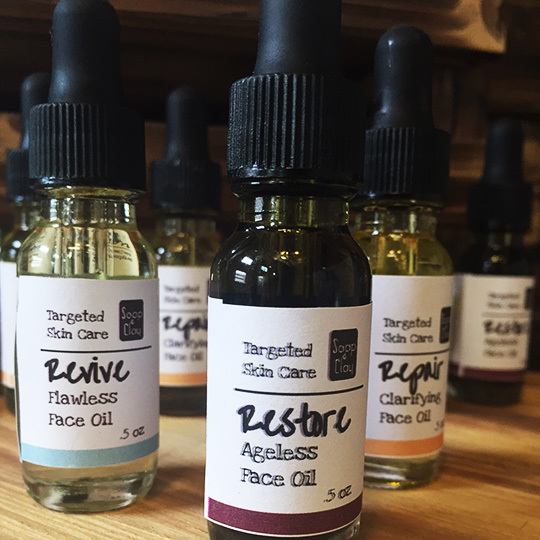 Calendula’s antimicrobial oils are great for skin irritations such as eczema and dermatitis. Chase away the blues with this beauty! Chai Bomb – warm and aromatic, chai tea’s complex scent is matched only by its benefits. 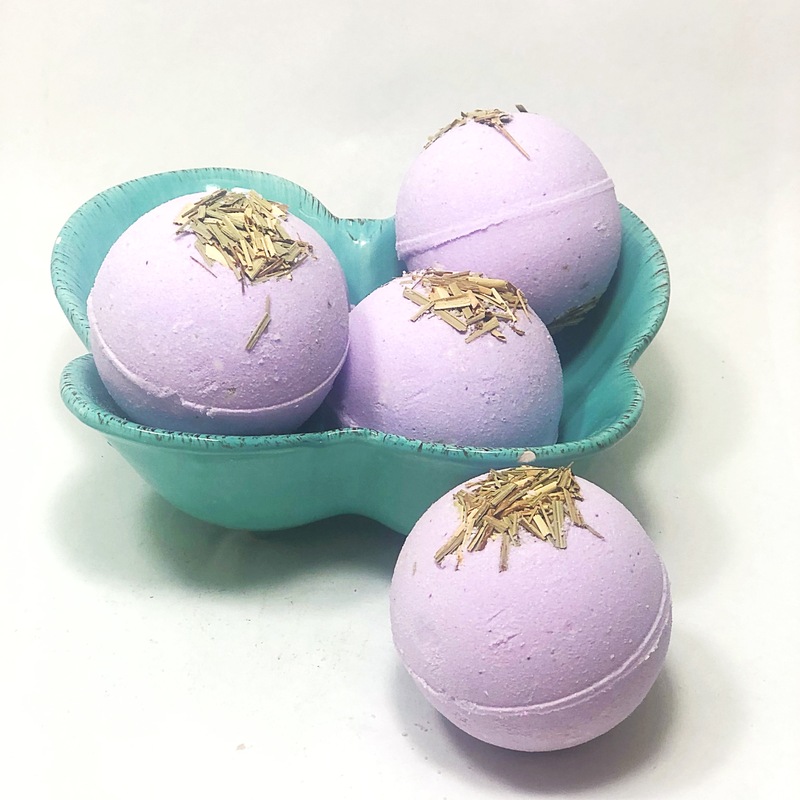 Antioxidant rich, anti-inflammatory, and a stress reliever – this bomb is completed with lavender buds for an extra kick of ahhhh. Once you’ve selected your favorite bath tea bomb, check out this post on how to brew a perfect cuppa from the one and only Yorkshire Tea. Then sink a bit deeper in the tub, relax, and enjoy your fancy bath!